Looking for a lavish SUV? 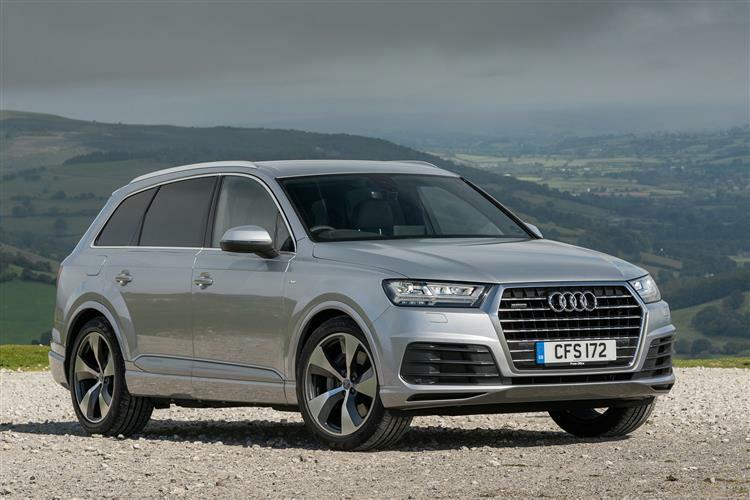 The Audi Q7 is that and more. It’s got tons of space, 7 seats and very practical. Driving it is a joy. As well as being comfy, the interior is fab, with lots of cool technology. The build quality is great and it’s quite agile for a large SUV. This is presently one of our most popular lease cars. We can see why.